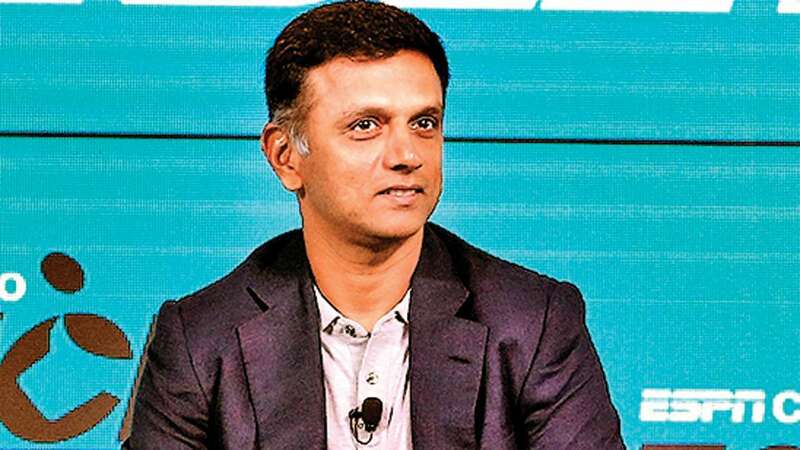 April 14 (AZINS) The streets in Karnataka are lined with boards featuring Rahul Dravid’s face urging people of the state to go out and vote. However, the cricket icon himself will not be able to vote during the 2019 Lok Sabha Elections. According to a TOI report, Dravid's name has been deleted from the electorate list. Ironically, Dravid was an ambassador for the election commission during the 2018 Assembly elections in Karnataka. According to the report, Dravid moved houses and got his name deleted from his old constituency in Indiranagar. However, his name was not added in the voter rolls for the new constituency before the March 16 deadline.